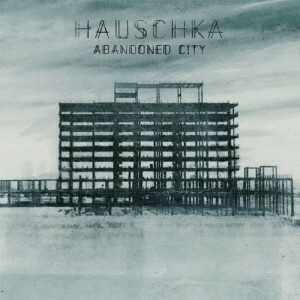 Hot on the heels of October 2010’s ‘Foreign Landscapes’ album, Hauschka returns with a brilliant new full-length, which once again sees the adventurous pianist/composer pushing into fresh territory and expanding his oeuvre. Where ‘Foreign Landscapes’ saw Hauschka shifting from his acclaimed solo ‘prepared’ piano into full-scale orchestral compositions, ‘Salon des Amateurs’ sees the artist utilising the percussive possibilities of treated piano for his own unique take on minmalist techno and house. Expanded to include drum kit and orchestral instrumentation, the album is a rousing set that draws heavily on the 90’s Cologne electronic scene for inspiration, in particular Kompact releases of that time. Named after the bar/ club in his native Düsseldorf, where Volker Bertelmann (aka Hauschka) presents an annual piano festival, and so follows a night out around the Salon, itself a place Volker describes as being a “stand for unselfish programming and creating a space for development and possibilities that are normally not created”. ‘Salon des Amateurs’ is simultaneously a bold departure and a logical step forward for Hauschka. A unique project that sounds simultaneously organic and mechanised, it is full of carefully-picked references to two very different genres – modern classical and dance music. Featuring contributions from Calexico’s Joe Burns (cello on ‘TwoAM’ and ‘Girls’) and drummers drummer Samuli Kosminen (múm) and John Convertino (Calexico) jointly providing driving propulsion to the record (twin drummers will be a feature of forthcoming live dates). And equally Grammy Award-winning violinist Hilary Hahn’s guest spot on ‘TwoAM’ will not go unnoticed by a classically-aligned audience. The whole is imbued with a palpable sense of fun (as is often the case in Hauschka’s music) and a huge sonic depth, yet it’s instrumentation upholds an astute, sharp elegance. Subtly nuanced electronic touches swarm around ‘Cube’ and syncopated brass stabs punctuate ‘Radar’, while the grimey-synth mimicking low-end piano of ‘Two AM’ and ‘Tanzbein’ reference the repetition that characterises the golden age of house and techno. The album was largely recorded by Bertelmann at his Studio Zwei space in Düsseldorf. Beginning as a series of piano solos, these were gradually expanded and ultimately accorded the essential dance touch – a solid, thumping low end. Kosminen and the Calexico members recorded their own work remotely following directive notes from Bertelmann. Hauschka is perhaps predominantly known for his work with the prepared piano, with Bertelmann working from a start-point of creative modification: gaffa tape, aluminium foil, bottle tops, ping-pong balls, even vibrators placed across the piano’s internal strings and hammers to produce a beautiful, bizarre spectrum of timbres that belies the traditionalist expectations of the instrument. Immediately lauded for his playful approach to the post-classical field, Bertelmann’s profile as an artist has steadily risen since the release of his FatCat debut ‘Room to Expand’ (2007). 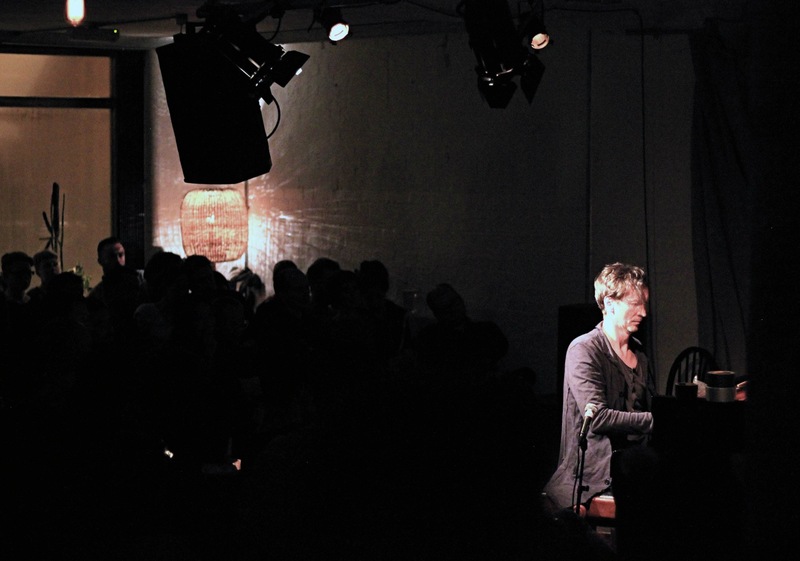 Following a series of engaging live shows (the point at which so many people ‘get’ what he’s doing), his follow-up, ‘Ferndorf’ (2008), drew an even wider audience, and ‘Foreign Landscapes’ (2010) marked the next leap forward, bringing in a large-scale ensemble for the record itself and a great critical response. It is planned that the initial release of the album will be followed by a series of 12” remix EP’s, featuring contributions from specially selected remixers. Shortly after this, a full-length album with the album’s original tracklisting replayed in remixed form will be released, a companion and friendly rival to ‘Salon des Amateurs’.